Solar Heroes package options are compatible with systems that have already been installed. 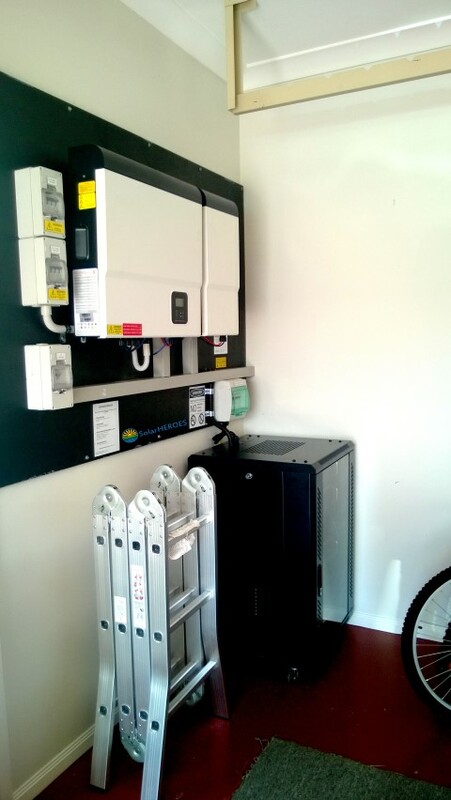 You may simply want to add more panels, are interested in adding a battery bank system to your existing setup or would like to have a mix of system types including grid tied, off grid or semi off grid with grid as backup, Solar Heroes can help you with the upgrade to a system that best suits your needs. In order for us to make sure you are upgraded with compatible components to the currently installed components, we will work with you to establish which setup you have including hardware types and configurations used. In case you have a feed in tariff agreement, our staff are experts in state and federal feed in tariff rates and rebates and are also knowledgeable with the rules and requirements towards existing feed in tariff agreements. We will design systems that meet the necessary guidelines to satisfy the current agreements and new possible feed in tariff targets that you may have. Contact us today to get started on your new solar upgrade.